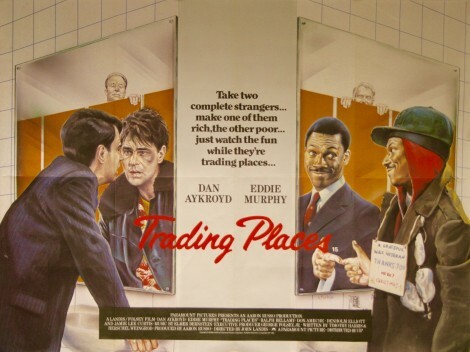 A Christmas Classic to many, Trading Places is a story about when the 1% play with peoples lives. We go deep into this movie. We talk about our love for Jamie Lee Curtis, a lot of white people jokes, Duke's Hair Gel and other things. Posted on December 13, 2017 by 3blackgeeks and filed under Comedy and tagged Eddie Murphy Dan Akroyd Christmas Jamie Lee Curtis 80's.